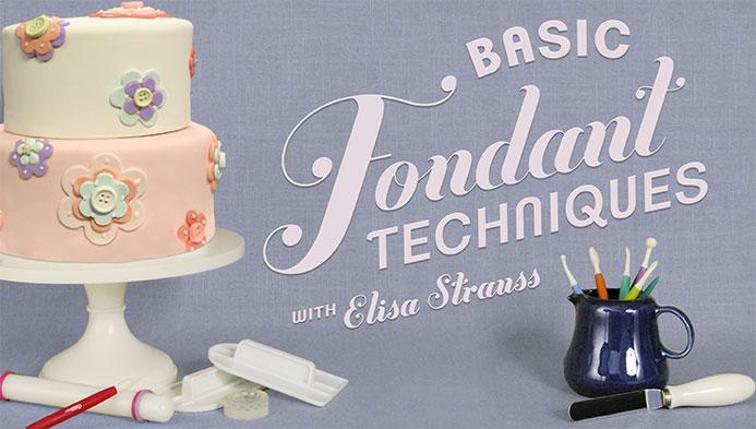 To create even sized fondant pearls or balls for edible necklaces and other embellishments to your cakes follow these easy steps. 2. 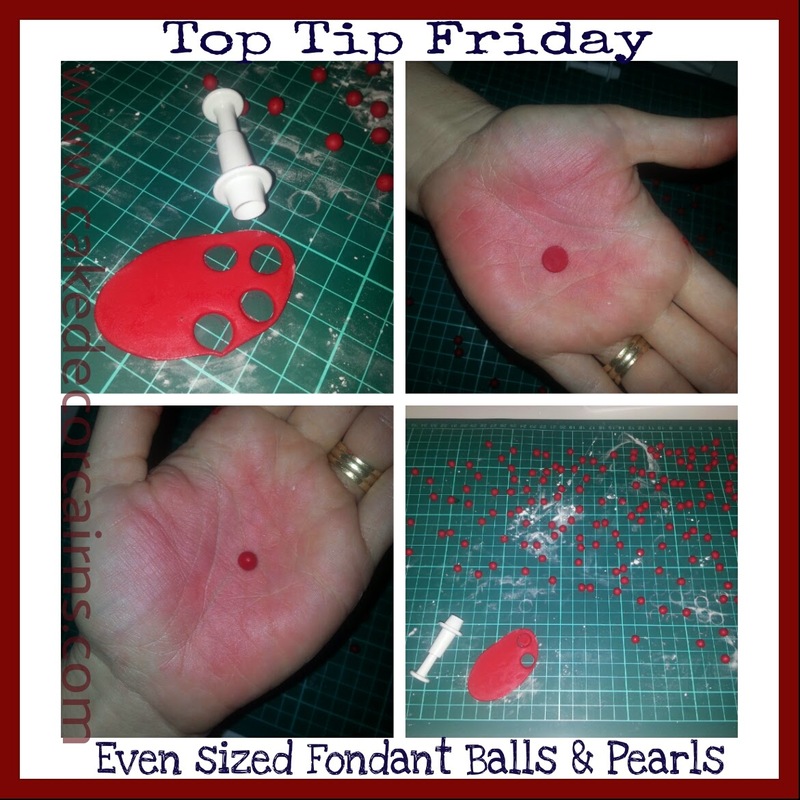 Cut out shapes using a small cutter, here I am using a mini circle, but it really doesn't matter what shap you use. 3. Roll into a ball with your palms. Each ball will be made with the exact same amount of fondant, therefore making them all the exact same sized ball. Say goodbye to lopsided beads!